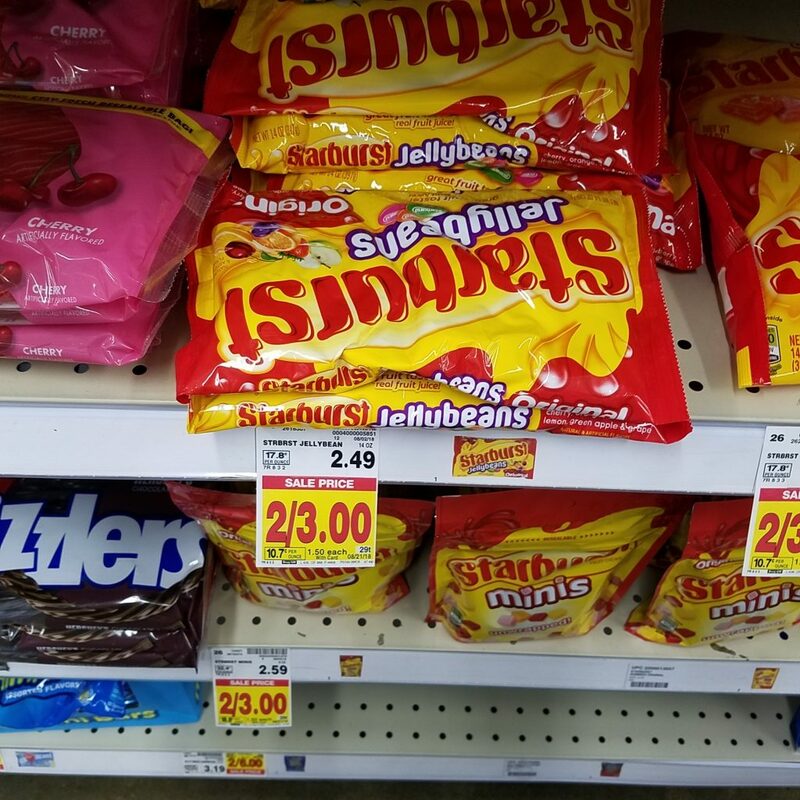 Starburst Jelly Beans are on sale this week for $1.50! And, there is an insert coupon for $1.00/2! Grab these to fill those Easter Eggs with for Easter!